Childhood obesity is among the most widely spread diseases that affect children and teenagers, especially in areas within the United States, where one out of three children is obese, and the worrying numbers only seem to keep climbing higher on charts as time passes. Obesity is not the only weight issue that can arise during a child’s development stages though, and another issue is marked by anorexia as well. Both mark terrible extremes for a child to find themselves in regarding how these issues affect their overall health, and the number one goal anyone should have in mind is to stay healthy or start going down the path towards improved health. When considering food diets, routines that involve your eating habits or schedule, and ideally a plan to keep your body in shape as well, you should first and foremost consult a doctor for a professional’s advice and insight on your current health situation. A nutritionist can efficiently put together a balanced dietary plan for you, according to what your body dictates to be in need of, as a result of quick blood tests. When it comes to children and teens, the process of finding out how to avoid such health issues could be easier sometimes, especially as we thankfully are not lacking in reliable studies that showcase what a proper and nutritious diet should consist of for the developing child’s needs. Information is accessible through various sources nowadays, yet it obviously should not replace going to a doctor, especially if their family has a history of health issues that could, later on, affect the child. With the mention of the family’s health issues history, we mark one of the causes that issues such as obesity in children can arise: the genetic factor. Genetics are the roots of all ups and downs of one’s development in life, and when coupled with an appropriate nutrition and a fitting lifestyle, they can improve and ease any struggles encountered during a child’s development. 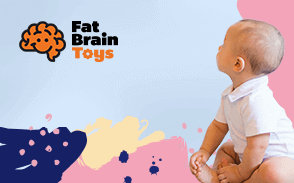 If the child does indeed come from a family with a history of health issues such as obesity, they would be more prone to it as well, so it would be best to be aware of that possibility and keep an eye on the child’s development without suffocating or obsessing over the weight issue. 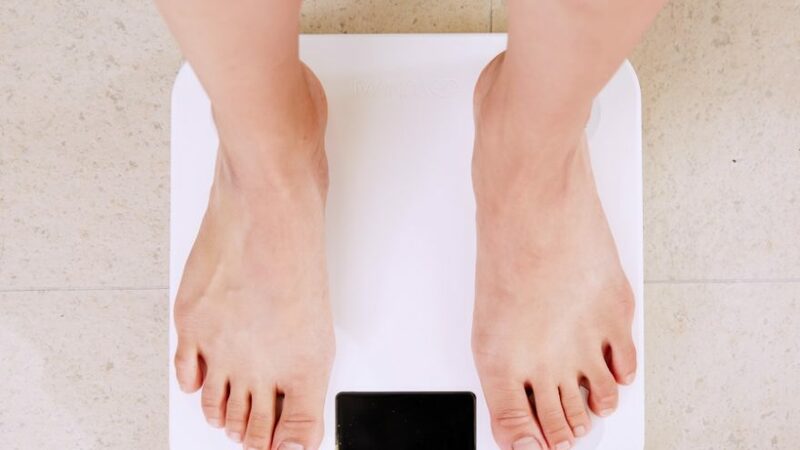 However, genetics that offer them a higher risk of weight-related issues aren’t all about whether there’s a history of obesity in the family due to a gland disorder or something similar, but could also be related to one’s personal metabolism rhythm. Individuals with a slower metabolism tend to put on weight much faster than those with a faster rate. Another reason why obesity in children and teens may arise is the lack of physical exercise, which is a very common problem among children, especially in the era of technology when the temptation to play video games is bigger than the one to play in the park, or maybe the circumstances don’t offer many social outlets for the child either, either from a lack of having neighbors around their age, or because of a parent’s busy schedule that might not give them enough opportunities to go outside with their kid. Certain is that the lack of physical activity automatically means a lack of exercise, and that leads to a much smaller calorie count burn. “Toddler fat” eventually goes away by itself, more often than not, but a sedentary life will greatly slow down the process or even cause other health issues to arise. A more dangerous factor that can lead to an unhealthy or rapid weight accumulation is the stress build-up, more often than not caused by tensions in the household, either coming from the child’s parents or tensions built around one’s school situation. Obviously, there are many other reasons why a child might get stressed, but a result can always be overeating, as a mechanism of coping with the stress and sometimes even for coping with boredom. They can develop this bad habit on their own, or they might pick it up from witnessing a parent or family member doing it, so in either way, it’s a good idea to keep an eye on the child’s behavior if your household is going through a particularly stressful period of time. Something else that parents and children alike tend to overlook is the amount of sleep one is getting when looking at the roots of weight problems. Less sleep than indicated for their age group will never prove to be more beneficial than the proper amount, as the body simply doesn’t get enough time to rest and recover. Each organ has its own schedule, and some require the person to be asleep to be able to do their job properly, or they require rest after meals and before any exercise in order to avoid complications. Make sure your child is getting a healthy amount of sleep, regardless of what responsibilities they might have – like school. It’s much more important to look out for their health than their grades, and a day off for them to get more sleep won’t hurt anyone in the long run. Last but not least, the child’s set diet is a major key factor in whether they benefit from a healthy upbringing or if they will be prone to other issues while growing up. Maintaining a balanced nutritional value for their diet is important in order to help their developing body to function at its best abilities, and as such, vegetables, fruits, liquids, and lean meats are the pillars of a good diet, and a limited intake of sugars and extra fats, as well as little to no nocive substances that might be found in various junk food meals, should also be factors to keep an eye on. From lack of time or a proper income, parents might be tempted to reach out to ‘quicker’ foods, like frozen goods, junk food , and carbonated drinks in order to keep the child’s hunger sated and fixed quickly, which is a huge ‘No’ if you want your child to develop properly. Treating them with something less healthy can happen once in a while just for the taste, but it absolutely should not become a habit to eat unhealthily or a routine. Childhood obesity never settles in on its own, that’s for sure. With unhealthy weight come other health complications as well, such as breathing disorders or energy issues, and at the same time, those bonus issues bring along other worries too. With weight problems or health issues comes bullying within the school’s environment, which can lead to a huge drop in your child’s self-esteem, going as far as being able to cause depression that might later need treatment. Not only does this come with possible psychological complications on the emotional base, but it can affect a child’s learning patterns as well, demotivating them and pushing them apart not only from putting in an effort to learn and be active at school but from their group of friends too. It can affect their social skills and pose a real slowdown in their development in the long run. In order to deal with weight issues in children, following a doctor’s advice is mandatory, as their diagnosis and solutions are uniquely molded after your child’s individual case and needs. Provide a well-balanced diet and an active routine for them to get used to and watch as it molds according to their personality and hobbies. On top of that, you should always be mindful of your child’s feelings and you should maintain a good, communicative relationship with them in order to be able to be put up to date with any issues that might arise with their own body and health or within their entourage or social life altogether.